Edward Snowden, according to one of his coworkers at the NSA, is a genius among geniuses. He knew what he was doing when he went to reporters to share the data he had “stolen” from the NSA. Data that uncovered a massive surveillance network The way Snowden tells it, he was the go-to guy for all cyber security problems. He had access to highly classified information in this role, and was shocked to discover the depths to which the American government had gone to collect data on citizens (and non citizens). The type of charges brought up against Snowden annoy me more than the fact that any charges were brought up. I have heard people say, “If Snowden is innocent, why is he hiding in Russia?” Well, federal prosecutors charged him under the 1917 WWI-era Espionage Act designed for spies from other countries. This conveniently prohibits the defendant from presenting any defense. Many people have heard of Snowden, but not as many know about what has been revealed in the wake of what he started. Wikileaks, which is responsible for many high profile leaks that led to transparency like Hilary Clinton’s emails and the Panama Papers, has also shared military secrets- that has compromised the safety of some of our armed forces. People in power seem to be deathly afraid of Wikileaks, but only those who have something to hide. In this 27 second video of a live interview on cable news, a congressman mentions the word “Wikileaks” and instantly gets his feed cut. The Panama Papers, a product of Wikileaks, are special for many reasons. These “papers” are actually 260 gigabytes worth of leaked documents detailing offshore accounts of high profile individuals and hundreds of connections and intermediaries worldwide. Many of these accounts were used as offshore sites to avoid taxes. As the Guardian detailed in an April of 2016 article, even Vladimir Putin has a $2 billion trail that ties him and his friend Sergei Roldugin, a cellist– of all occupations, to many state owned Russian banks. The International Consortium of Investigative Journalists states: “hidden in 11.5 million secret files are 140 politicians from more than 50 countries connected to offshore companies in 21 tax havens.” If you go to their website, you can use an interactive “map” that allows you to select a public figure and see just how many companies, organizations, and other figures they are tied to. There are legitimate and legal uses of offshore companies, of course, but massive tax evasion has been uncovered by these Papers. Surprisingly, some change actually came about because of this leaked information. In April of 2016 the Prime Minister of Iceland, who owned Wintris, an offshore shell company located on the British virgin Islands, was forced to resign after his He failed to declare ownership of this company when he entered parliament in 2009. which held about $4 million in bonds in the three major Icelandic banks. Why is no one willing to step up to these illegal practices in America? Well, just look what happened to Snowden. People don’t want to lose their jobs. With so many connections between the private sector and the government, if you offend one group you offend everyone. Ajit Pai, the current chairman of the FCC, was formerly CEO of Verizon. President Trump’s Wildlife Protection Board is filled with trophy hunters. Facebook has donated money to 46 of the 55 members of the committee who questioned Mark Zuckerberg on April 11. 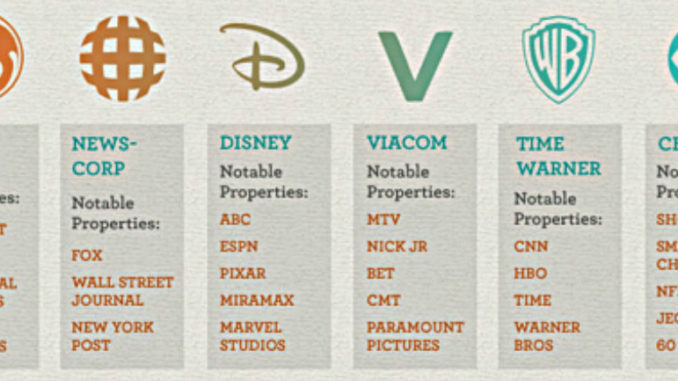 In 2011, a graphic floated around the internet explaining how in 1983, 90% of media companies in America were owned by 50 different companies. In 2011, that same 90% was owned by six companies. Only six. What does all this mean? 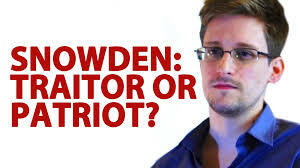 It means that if you want to tell the American people that their government is spying on them, you are a traitor. It means that government officials in many agencies believe they are above the law. If you have five minutes, please watch this video of Senator Jason Chaffetz, chairman of the House Oversight and Government Reform Committee, giving a subpoena to FBI Assistant Director for Congressional Affairs, Jason Herring. The hard part is that I understand the need for this secrecy. After 9/11, security in the US changed so much. In order to most effectively protect American citizens, agencies like the FBI, NSA, and CIA need to be able to respond quickly without being bogged down in red tape. However, there need to be some checks and balances here. The amount of information collected on individuals is much more than necessary to determine if someone is a potential terrorist. I don’t feel comfortable with my government keeping a database full of information about me. There is so much information being recorded and compiled, information that could fall into nefarious hands. 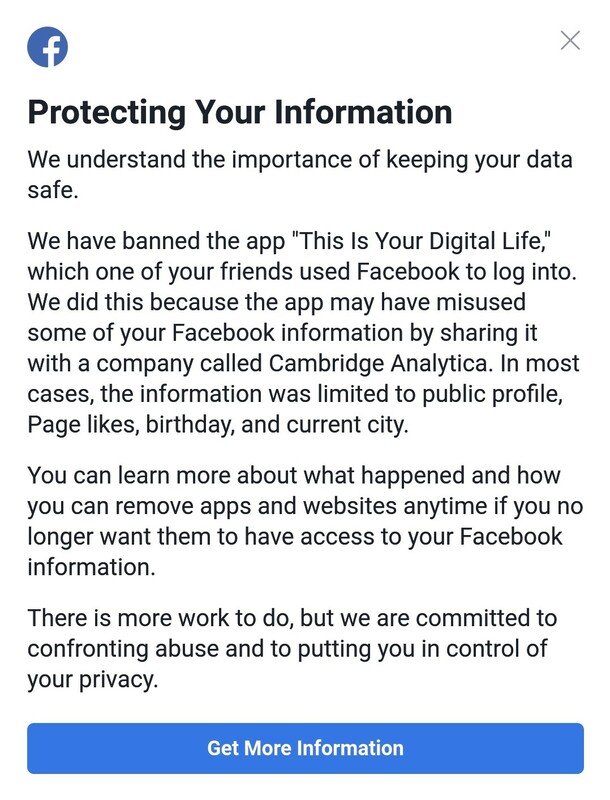 Just today I received a message from Facebook saying that my data was harvested and sold to Cambridge Analytica. We, as individuals and as a people, need to get in our representatives ears when they don’t represent us any more. Make a difference with your voice and your vote.